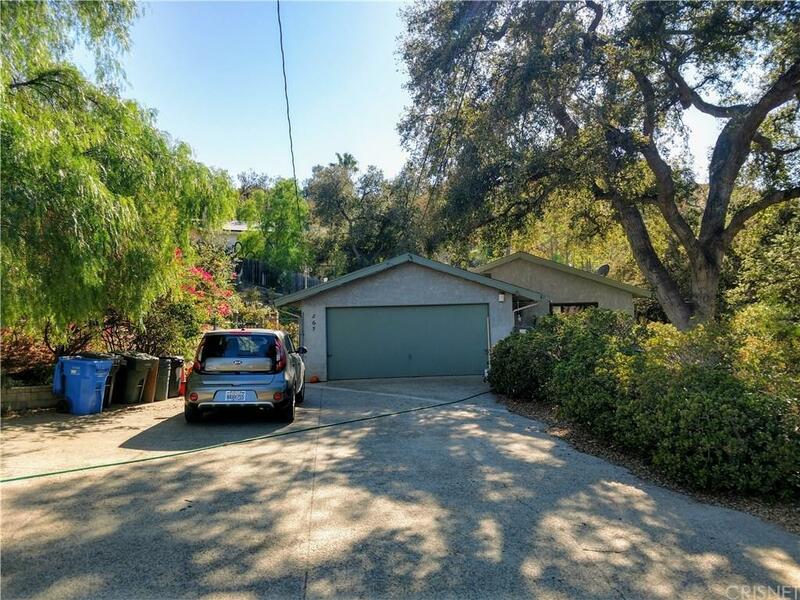 You'll love this charming, secluded neighborhood, tucked away among the oak trees and rocky mountains in the beautiful Santa Susana Knolls! 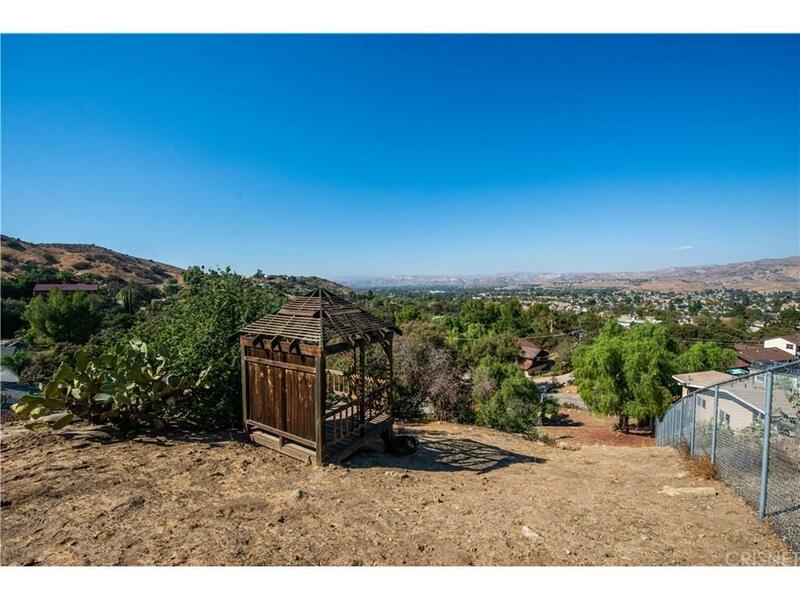 Located in Simi Valley, Ventura County, off Rocky Peak Rd, one exit past LA County. 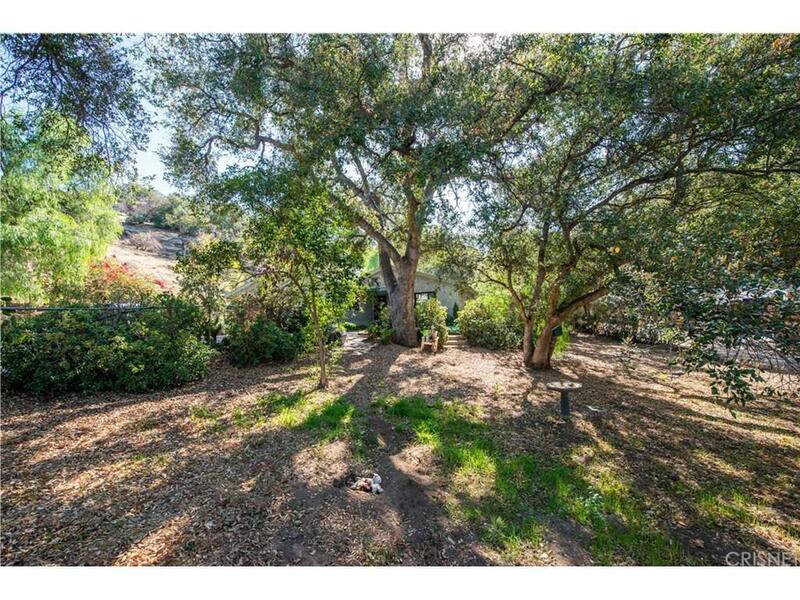 ?Are you looking for a great spot to raise a family or a quiet retreat? Look no further than this hidden gem! 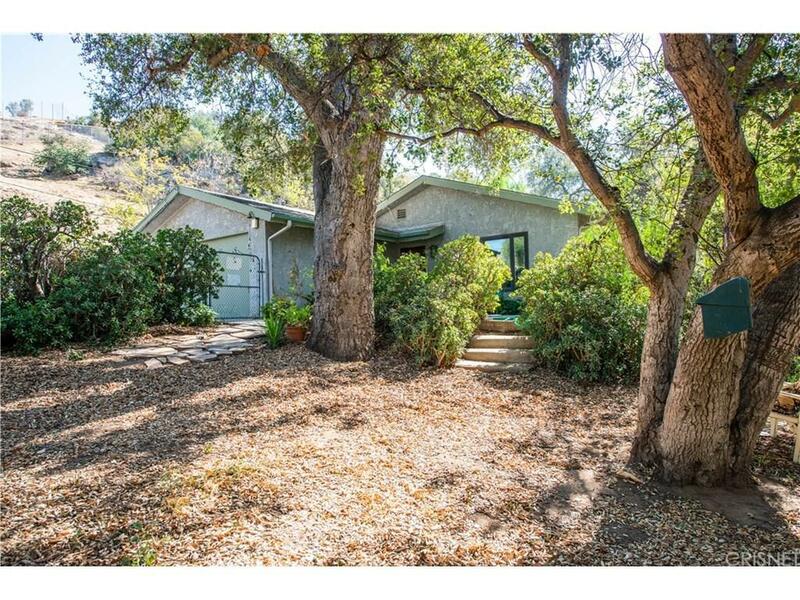 A laid-back refuge away from the hustle of city living, yet 5 minutes to 118 freeway, shopping & restaurants etc.This 3 bedroom, 2 full bathroom home is on just under a half acre with amazing views from the top of the property! Bring your animals, zoned for horses and more! RV parking and plenty of flat ground for additions, play grounds etc. Go hiking in your own backyard and watch amazing sunsets! Sold by James Kim BRE#01908413 of Keller Williams Exclusive Properties. Listing provided courtesy of Scott Post DRE#01908413 of Rodeo Realty.